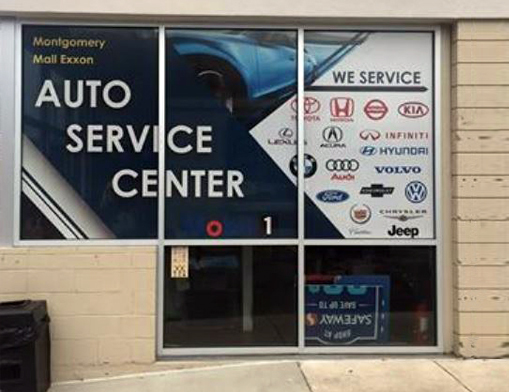 At Montgomery Mall Exxon, we repair cars, trucks, vans, SUVs and more. Our technicians are ASE- and factory-certified, providing vehicle repairs with the proper diagnostic equipment. We offer recommended factory maintenance services for all makes and models with fair prices and great service. 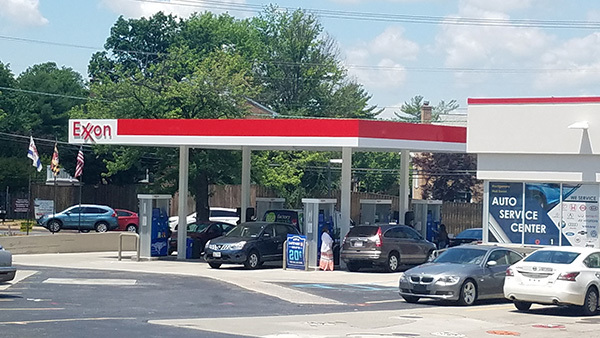 You are free to choose Montgomery Mall Exxon auto service station for any factory-scheduled maintenance and it won’t void your warranty. 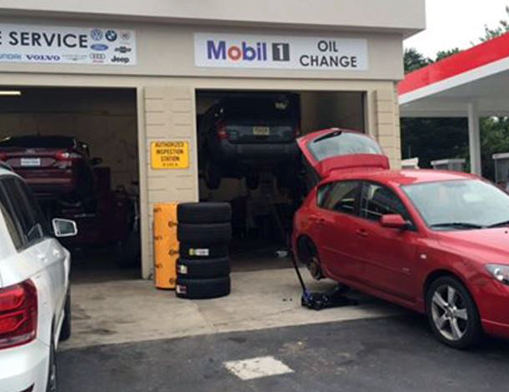 No need to have the scheduled maintenance performed by the dealership. minutes from Potomac Maryland 20854 and other areas of Montgomery County. Call us today at (301) 365-3301. We accept all major credit cards.